Connor had been struck blind by shock, yet somehow he could still see – with his mind. Connor had experienced a series of waking nightmares in his room. 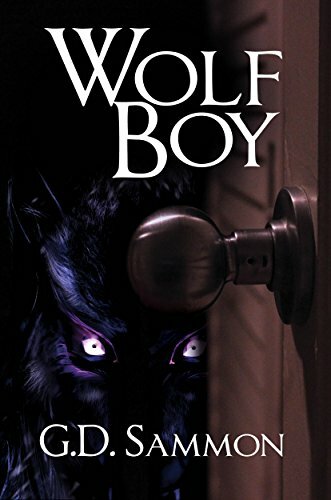 Creatures battled under his bed at night, and the yellow glowing eyes of a wolf glared at him from his wardrobe doors. One night Connor and his friends decided to investigate the wolf in the wardrobe, on a fantastic adventure to a world dominated by wolf people, in constant battle with hideous forest creatures led by a cruel human.